We may only be a few months into 2019, but we are gearing up for our best year yet! 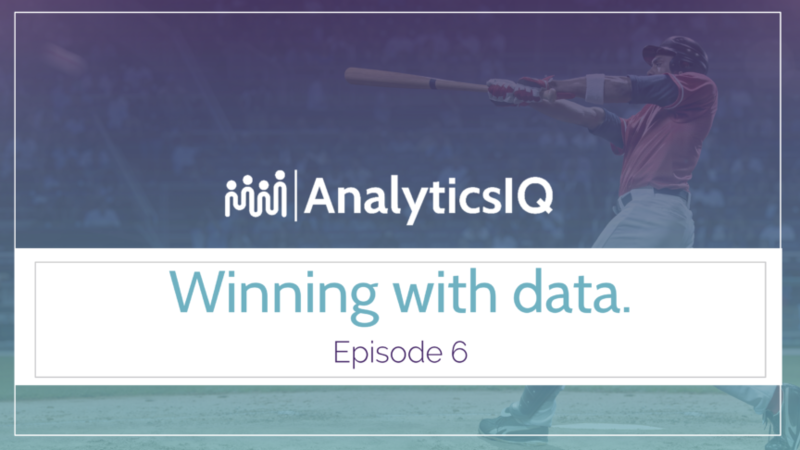 In this episode of Winning with Data, our Chief Data Scientist Gregg Weldon outlines the brand new variables we created during the first quarter of 2019. All of these new variables give marketers new insights that allow them to optimize their marketing communications, making their message more personalized and targeted. If you have any questions about our PeopleCore data and how our new variables can impact your organization for the better, don’t hesitate to reach us at sales@analytics-iq.com.